Some battles are won in armor. 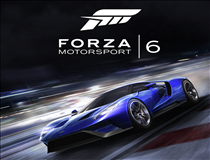 Our battles are won in racing gear. 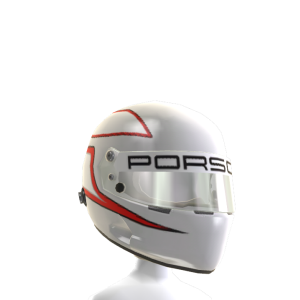 Outfit your avatar with this Porsche Motorsport replica racing helmet.